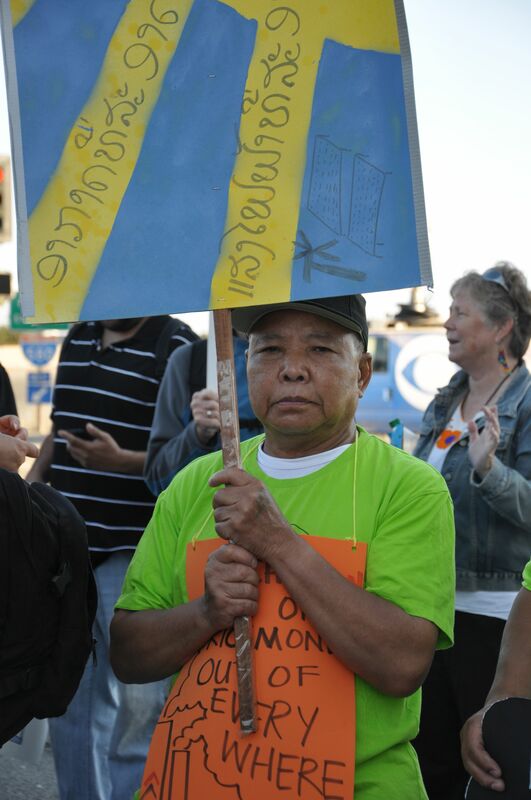 Last month, the White House honored APEN leader Lipo Chanthanasak as a Champion of Change for his work fighting for a renewable energy future in Richmond. 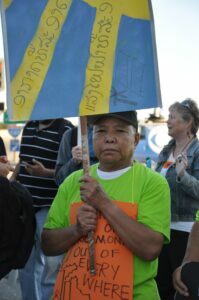 Join us in celebrating Lipo and APEN’s Laotian members for their leadership in blazing a path for local renewable energy and generating community power! This event will include dinner, a short program, and ways you can support renwable energy for all!